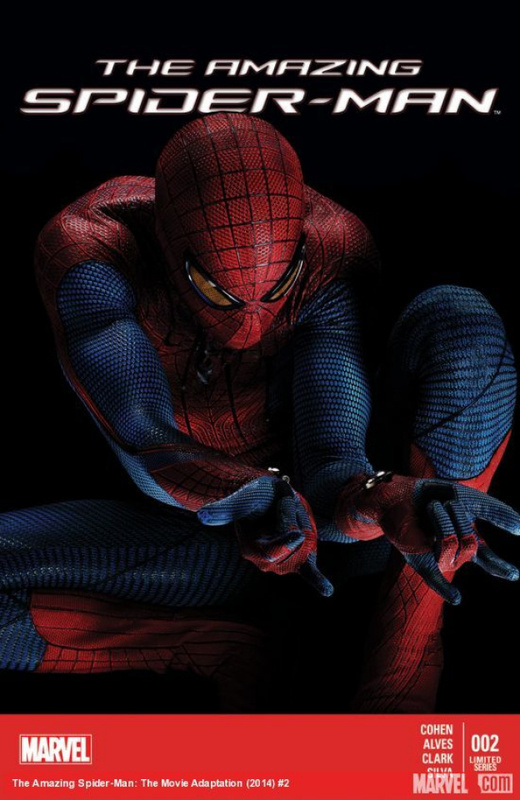 When danger threatens the city, high school student Peter Parker leaps into action as the wall-crawling Spider-Man! Spider-Man! The Lizard! Gwen Stacy! All this and more movie magic!